Halifax Landing #702 is the lowest priced condo in this riverfront building and we don’t expect it to be on the market long. 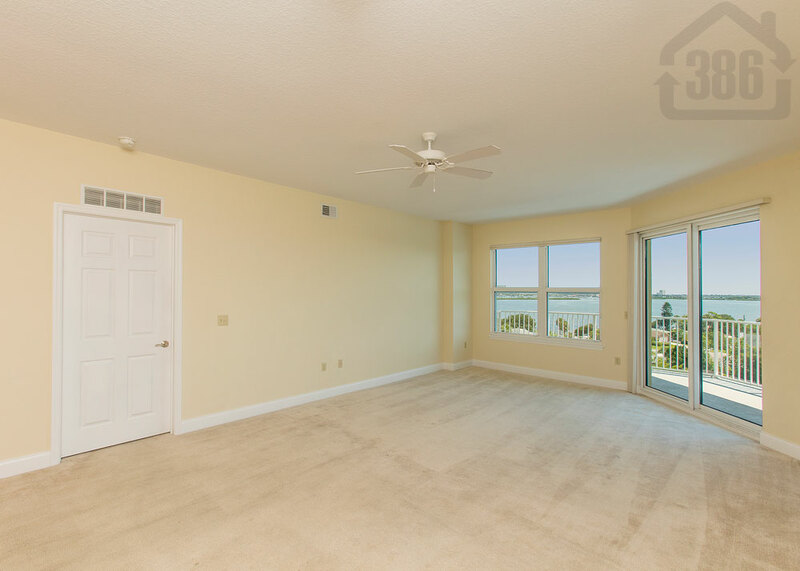 This well-maintained condo offers two bedrooms, two bathrooms and nearly 1,700 square feet of living space. Kevin Kling has sold more Halifax Landing condos over the last four years than any other agent, and we are are proud to have this stunning river view listing. 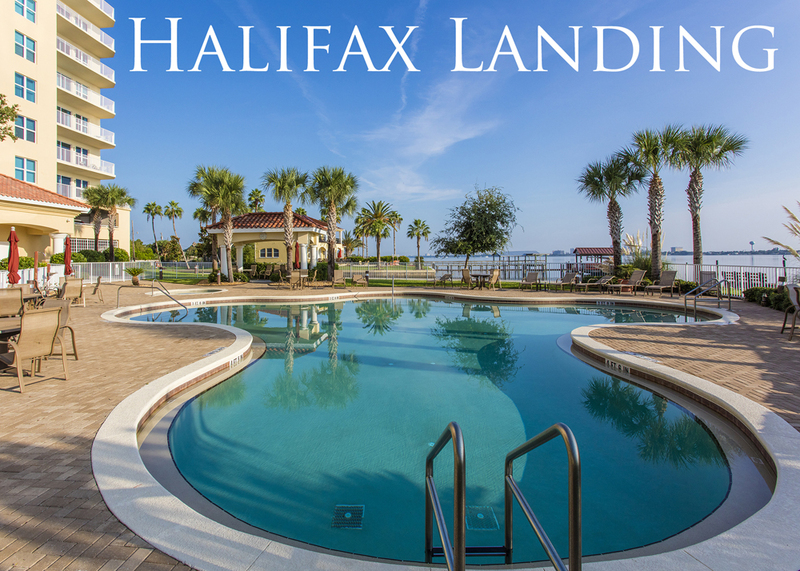 Come view this condo today and behold the community amenities at Halifax Landing that include a heated swimming pool, Jacuzzi spa, two saunas, an extensive fitness room, billiard and card tables, fishing areas, and a boat dock. 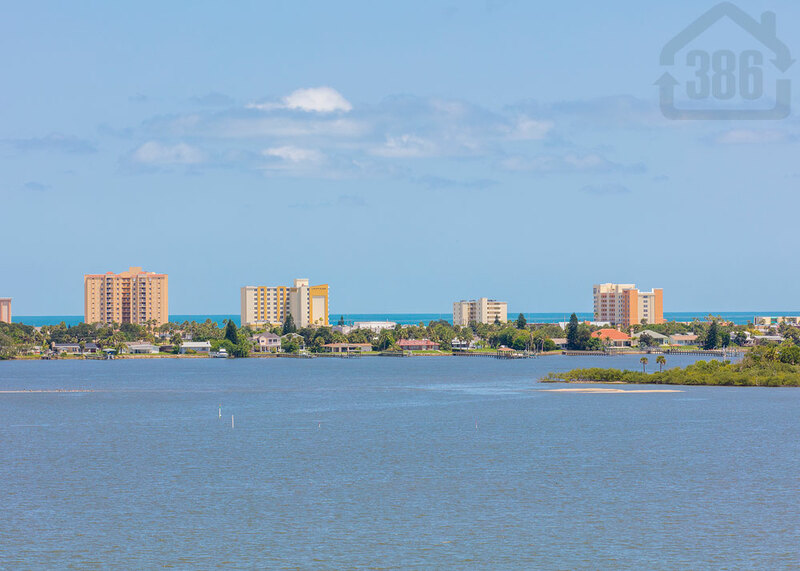 Call (386) 527-8577 today and schedule your showing.